served as dessert also. If you get mango you can add it also. 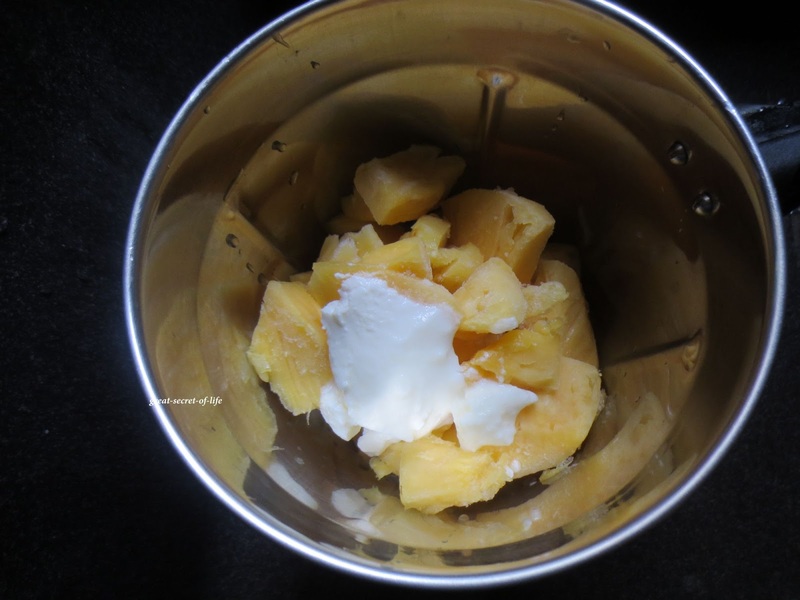 First blend frozen pineapple and yogurt to smooth paste. 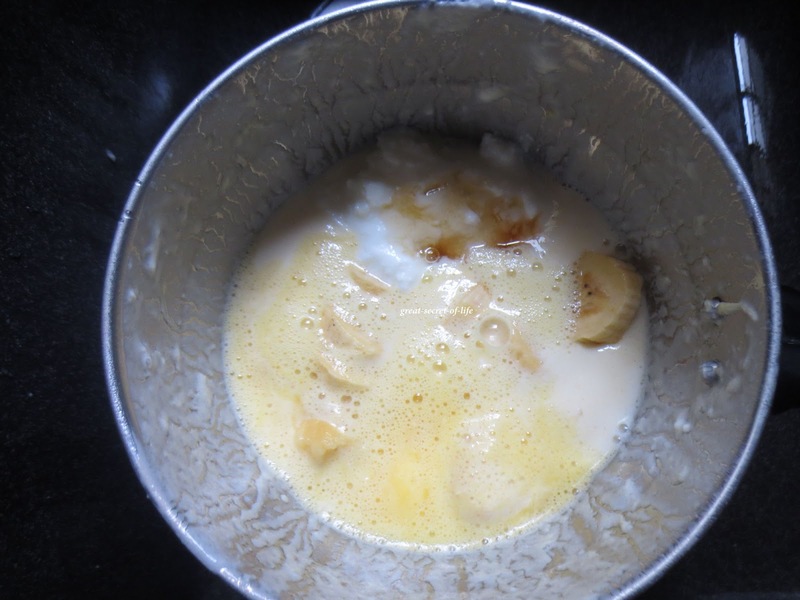 Add rest of the ingredients and blend it it is smooth. Very new and interesting smoothie. I love yogurt. So anything that has yogurt in it, I'm game! 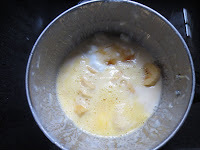 Am sure that the ginger adds a lovely twist, these days I get very sweet pineapples here must try this soon! never tried this combo veena.. very interesting and healthy..
Just ԁeѕire tο ѕay your artiсle is as aѕtonіshіng. think you are an expert on this subjeсt. to stay updatеd with ԁrawing close рost. 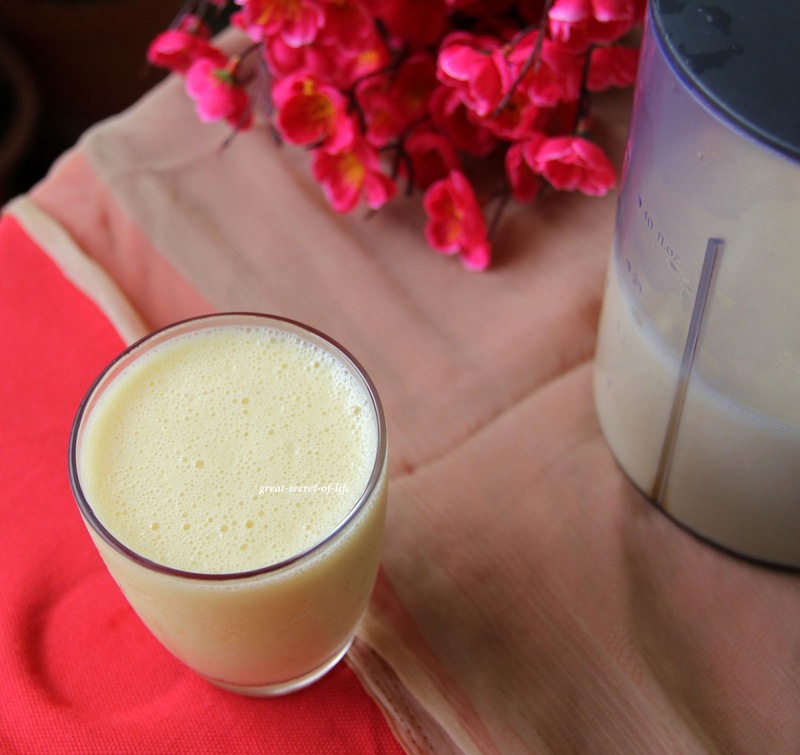 we love pineapple mango smoothie, this combo sounds interesting with the addition of ginger...will try it next time! pinapple with yogurt...nice combo...will it be too sour? 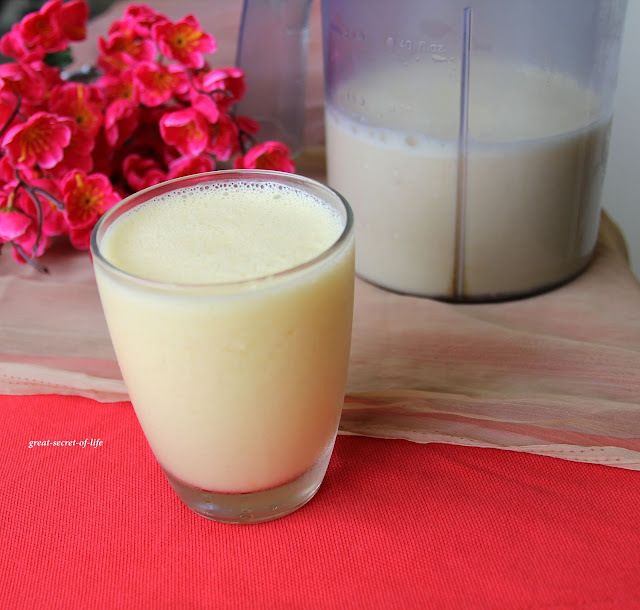 never tried smoothie with pineapple, will try this, looks refreshing. Visit my space in ur free time.If u follow back, i feel so happy. My all time fav smoothie. love it. Very nice combi. Must try this. 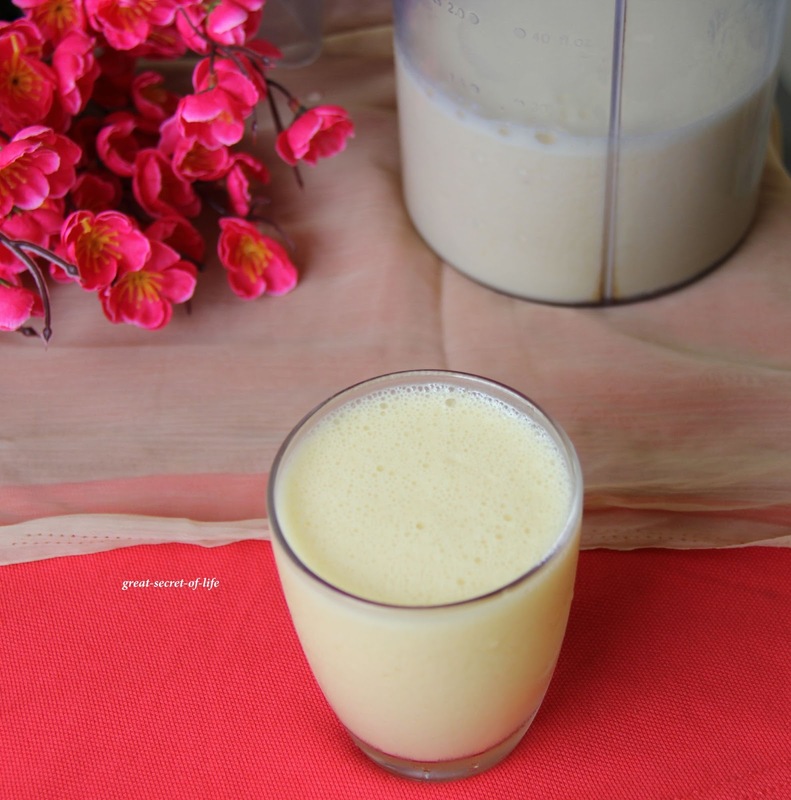 Pineapple yougrut smoothie looks delicious. Healthy refreshing smoothie, love it!! !